Hi! I’m Jo! Johanna when I’m feeling posh, I was always Jan to my Dad, and Joasiu to my Polish family. A bit of a mix-up, I guess. The one definite, however, is my restless nature. I can’t be still for too long, unless of course it’s sunny and I’ve got a good book. I love to travel and to explore our world. It doesn’t have to be the big wide world- I can be ridiculously happy not too far from home, so long as I’m out there, just embracing life. 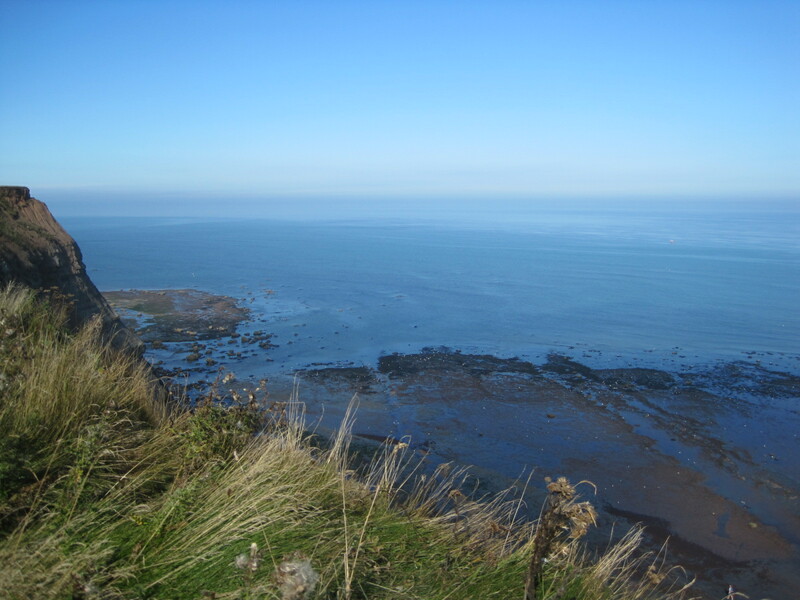 I’m a North East of England lass, who loved our coastline and moorlands. A wonderful place for walking. Then there’s the Polish saga. The family make me welcome whenever I can get there, and boy, do they know how to party! You can follow the story on My Personal A-Z of Poland page. Of course I still have a wish list, and it was to help me fulfil my dreams that I started to write travel guides for a venture called Simonseeks. I’d always kept a travel diary, and it was hugely satisfying both to share my experiences and make new friends with the same passion for travel. Simonseeks hit some troubles, but the writing bug never left me. I’d become addicted to writing about my travels. So, the blog was born! The blogging community are so supportive and encouraging. I’ve made many new friends. Come and be restless with me! Why not? I’m also quite happy to write material for others. I’ve travelled fairly extensively, so if you can use my services at all please contact me at johanna.bradley@outlook.com. Jo – as you are moving to the Algarve – would you be interested in joining our creative writing group – we have been writing our ‘stories’ for over three years. We are currently looking for a couple of new members – if you would like to know a little more – please contact. Hi Mary 🙂 🙂 Sorry it’s taken me a while to get back to you. We’ve been without Internet for most of our stay here, and have had family visiting for a ‘big’ birthday. We’re back to the UK tomorrow to finalise our house sale but I’d be really interested to join your group when we return in a couple of weeks. Thanks a lot! I just found your blog and want to invite you to guest post on our blog on our site Retirement And Good Living about your travels and/or vacations in Algarve. Our site provides information on a variety of retirement topics including traveling, retirement locations, aging, health, planning, finances, education, hobbies, part time jobs, volunteering and more. Over 300 guests from around the globe provided posts for the blog on our site. Please let me know if you are interested and I will forward additional information. Good luck with your move. Looking forward to hearing from you.